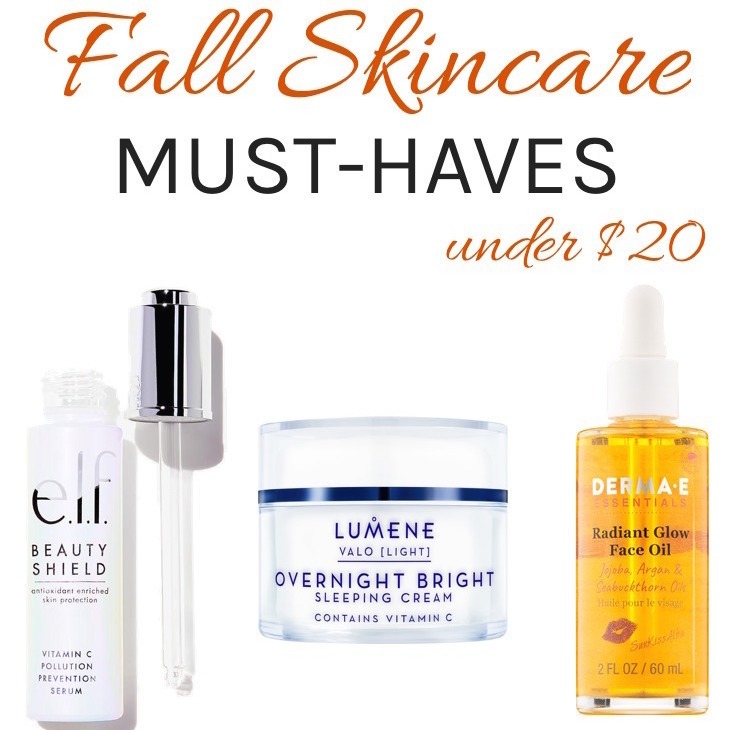 Affiliate links It’s time for another round up of new drugstore makeup goodness! 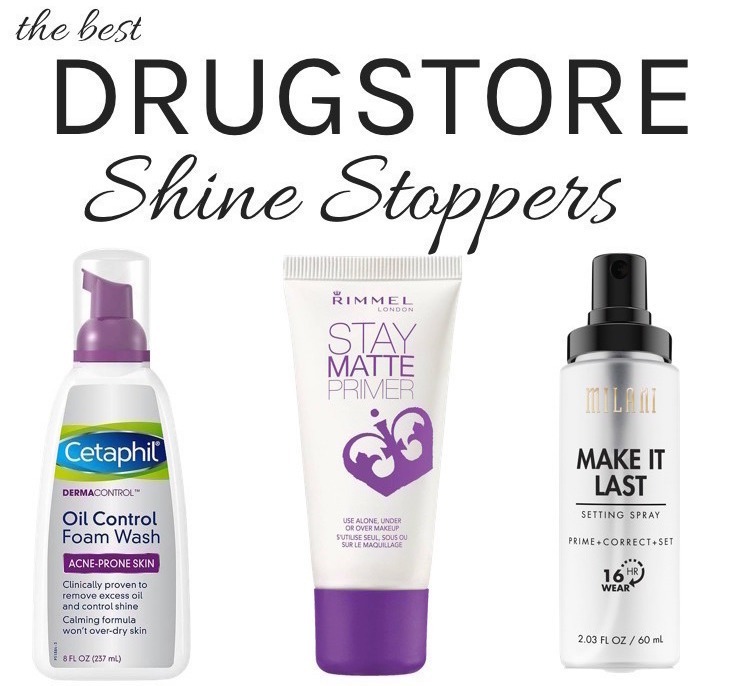 You don’t always have to shell out big bucks to get the right stuff, which is why I love me some drugstore beauty! 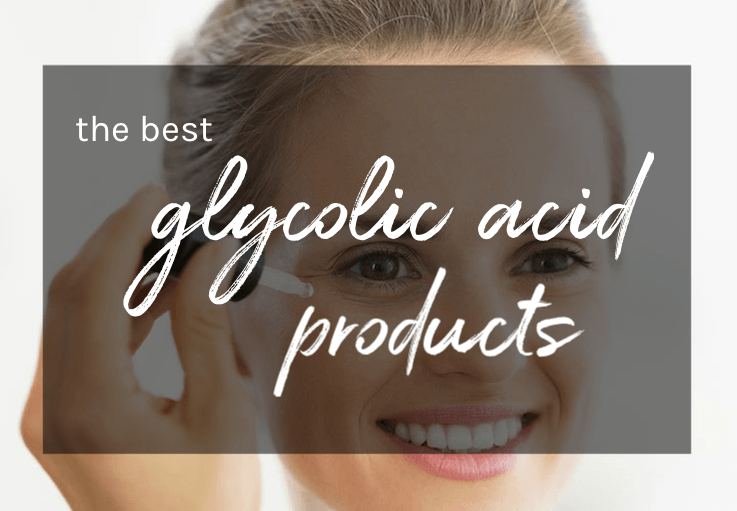 From a rose infused primer serum and setting spray to gorgeous bronzers & highlighters for winter-worn complexions, there are lots of pretty products that just hit the drugstore shelves. These new cheap thrills will definitely put a spring in your step! 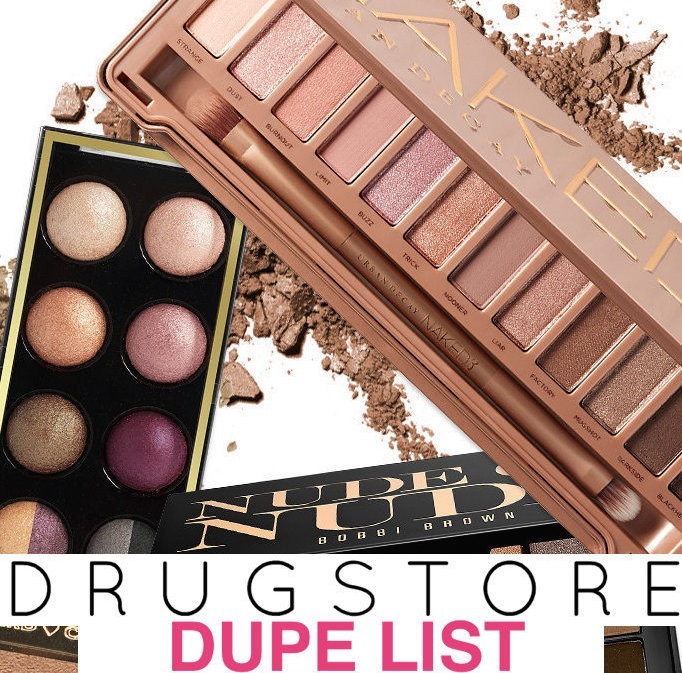 Below, 24 new must-try makeup goodies to scoop up at the drugstores this spring! Available exclusively at Walmart, the new N by Neutrogena Makeup Collection is all about getting your glow on with shimmery, sheer shades packed with good-for-you formulas. 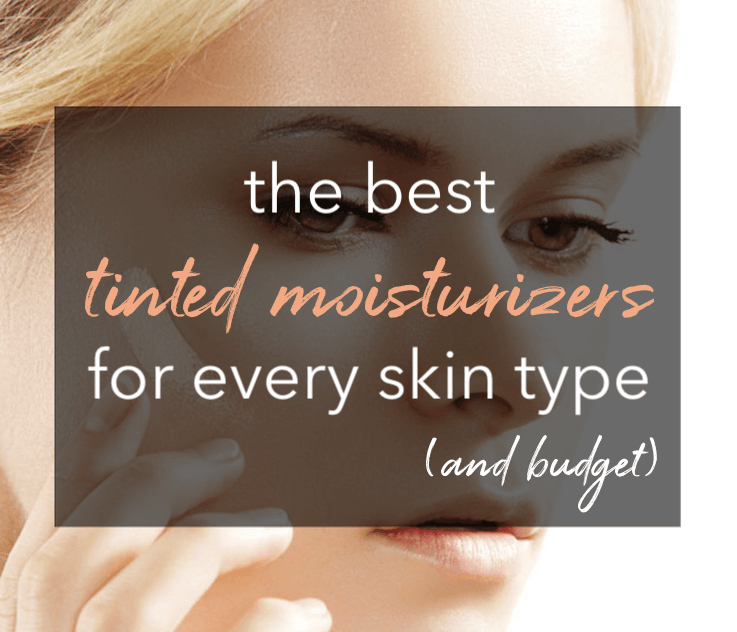 This oil-free tinted moisturizer boosts your skin tone with natural-looking coverage, a touch of shimmer and a dewy finish. Available in 5 shades, it offers the added benefit of SPF 30 and Vitamins A, C, and E.
This sheer, tinted lip oil soothes and nourishes dry lips with a moisturizing formula of Vitamin E, Camellia Seed Oil, Sunflower Seed Oil and Jojoba Oil. You can wear this lip-loving treatment alone for a glossy pout with a hint of color or layer over lipstick for a glossy sheen. Made with light-reflecting pearl pigments, this lustrous liquid highlighter can be mixed with primer, liquid foundation or moisturizer for perfectly radiant skin. Creamy and hyper matte! Formulated with microfine mattifying powders, the new lip mousse by Revlon promises a pigment-packed non-smudging matte formula with creamy comfort. With calming rose water and brightening kakadu plum, this oil-free & alcohol-free pearluminous setting spray helps soothe skin while improving makeup wear and adding a radiant glow. This water-based serum preps skin for longer-lasting makeup while smoothing and moisturizing with a blend of botanical extracts including cucumber, blueberry, goji berry, rose flower and camellia leaf extract. And it has a soft rose scent! Infused with colloidal gold, this nourishing oil can be used solo or mixed into your moisturizer or foundation for a luminous-looking complexion. Rich in vitamins and antioxidants, it boost skin’s radiance and also contains aloe vera to calm & soothe. These new face palettes by Pixi are designed to provide soft yet stunningly understated looks with silky, mineral pigments. Available in two shade selections – English Rose and LA Angel – these pretty palettes come with 12 eyeshadows plus a blush and highlighter. Available in 2 brand new shade selections – Sugar Rush and Sun’s Blazing – the Shimmer & Shade Eyeshadow Palettes feature ten flattering shades perfect for spring. The crease-free formula is easily blendable for rich color payoff that lasts all day. These color adjusting drops come in two shades that transform your foundation into the perfect shade to match your skin tone. Enriched with Vitamin C & E antioxidant blend, the Light drops lighten your foundation a shade lighter while the Dark drops darken your foundation a shade darker. This is a new sheer-but-buildable tinted lip balm for a pretty pop of color plus moisture. From a bright red orange to soft coral and fuchsia pink, it comes in 7 sheer shades pictured below. Available in 6 shades, these eyeshadows have a bouncy, creamy texture that glides on smoothly with a vibrant color payoff. This matte liquid lipstick delivers rich, lightweight color that stays put for hours without flaking, bleeding, or feathering. Cruelty-free and paraben free. This dewy, liquid highlighter delivers a radiant glow utilizing skin-loving ingredients. It can be mixed into your favorite primer, foundation or moisturizer for added luminosity or dewy finish. It dries and stays in place with no transfer. Each of these 3 new eyeshadow quads features 4 rose-inspired shades ranging from bold mattes to soft shimmers for a romantically mystical vibe. The satiny, highly pigmented formula blends easily and won’t fade or crease. Cruelty-free. This highly-pigmented liquid bronzer delivers a warm, luminous glow to the face and body. Light reflecting pigments and golden pearls combine with coconut extract to hydrate and leave skin with a radiant finish that won’t transfer or rub off. This exclusive water activated formula provides an instant brow lift with hold that goes the distance. It makes brows look fluffier, fuller, and more shapely with a lasting sheer tint. This high coverage liquid concealer delivers buildable, seamless coverage with a natural semi-matte finish. The lightweight silicone-free formula lets you cover imperfections without looking over done. Available in 12 shades, it’s infused with coconut water, alpine rose, iris and hyaluronic acid to help eliminate creases and support hydration. Infused with shea butter, this buttery soft lipstick glides on smoothly and leave a soft swipe of color while instantly moisturizing lips. Vegan. Paraben and gluten-free. Fuss-free and flawless in a flash! Swipe and blend this 2-in-1 liner and shadow stick for long-wearing color. Infused with green tea, aloe and chamomile, the cream to dry formula comes in two matte and four shimmer shades. With a spectrum of prismatic pinks and purples, this supercharged highlighting palette will take your highlight to the next level! These new eye shadow singles pack a punch with pure pigments to give you the ultimate pop of color. Available in 6 bright shades for your boldest eye looks, the formula is said to be smudge-proof. Enriched with hyaluronic acid and goji, this luminous primer serum hydrates skin and preps it for makeup while adding a luminous glow. Wear it alone or under makeup! This creamy blush melts into skin with a soft, bouncy texture for a natural-looking flush of color that’s totally mistake-proof. The buildable formula starts off as a subtle glow but can easily be layered for a bolder look.